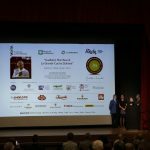 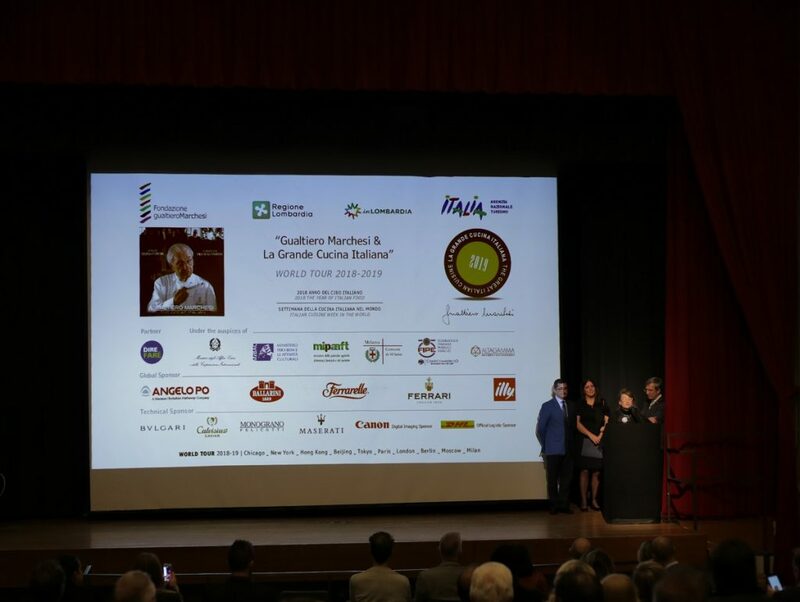 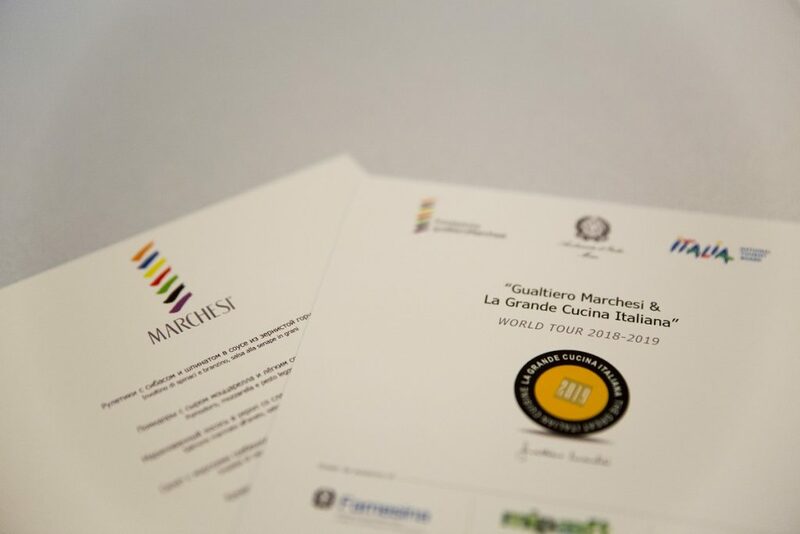 The international Grand Tour dedicated to Gualtiero Marchesi and to the great Italian cuisine will end in Milan on March 19, the anniversary of his birthday and precisely one year after the unforgettable showing of the film “Gualtiero Marchesi the Great Italian”. 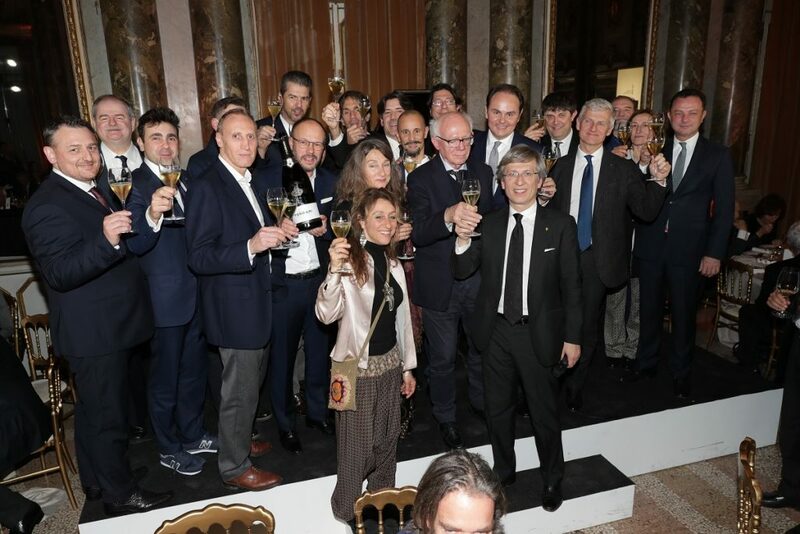 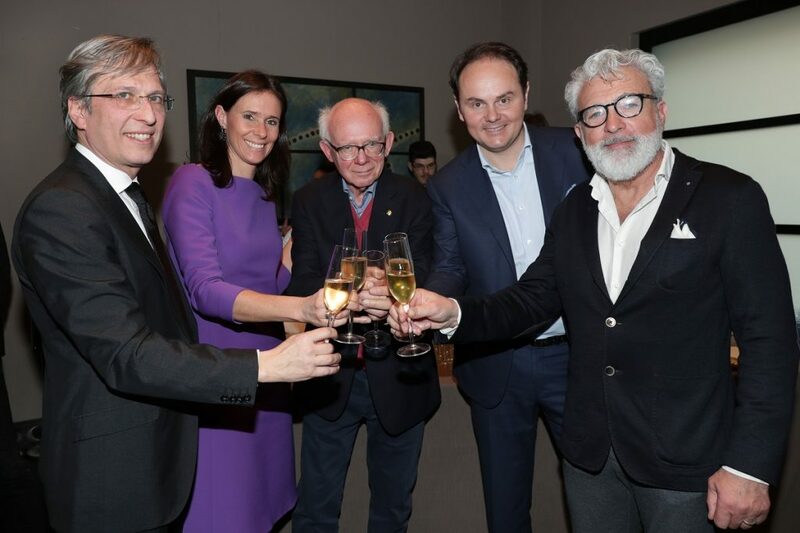 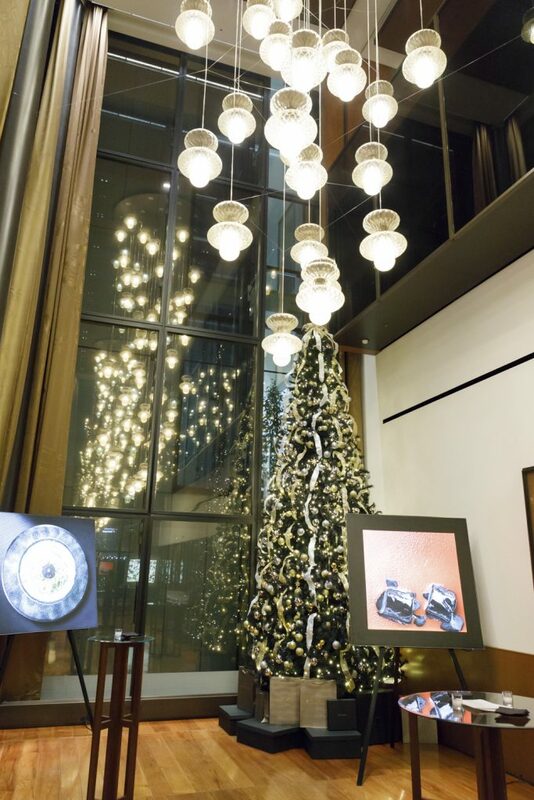 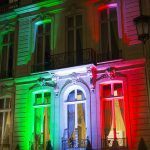 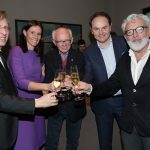 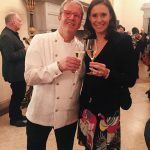 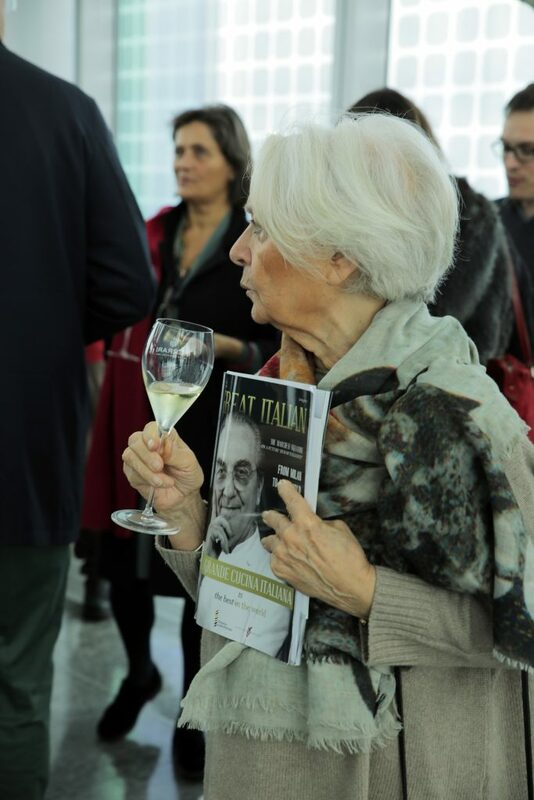 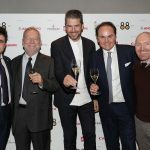 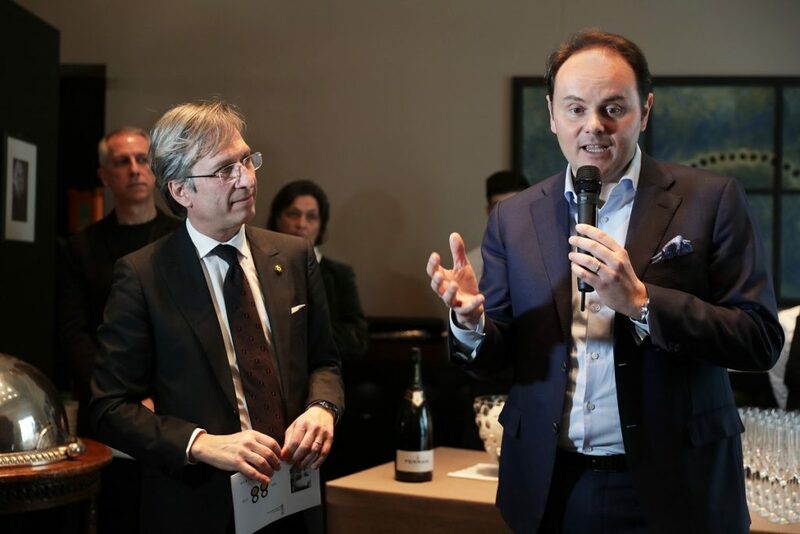 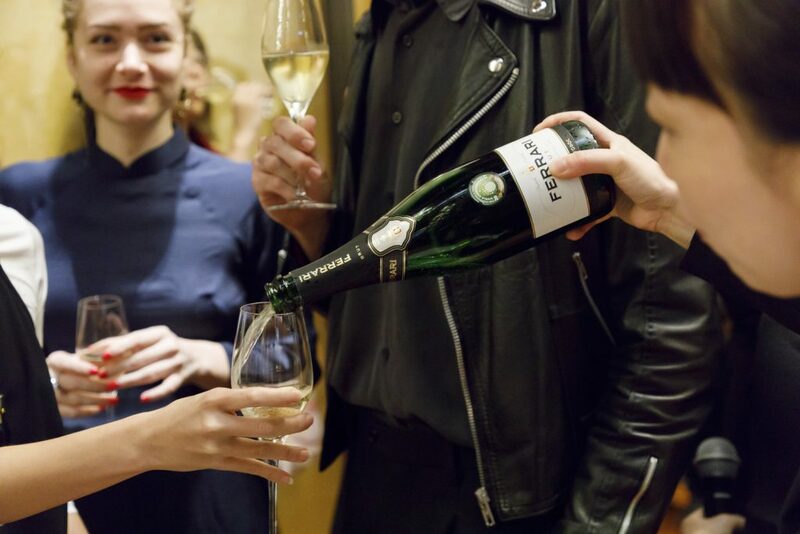 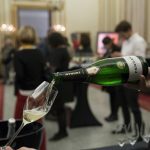 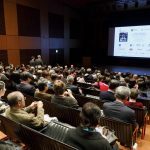 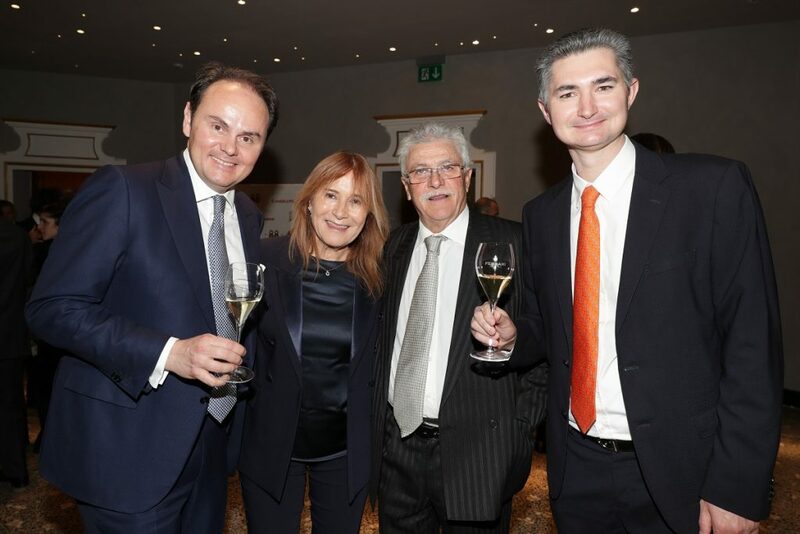 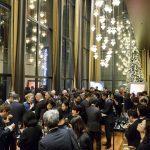 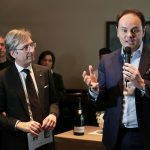 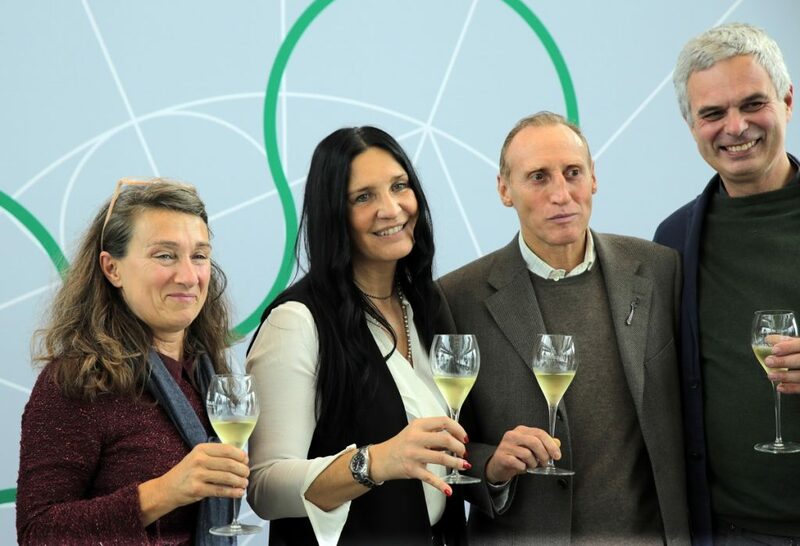 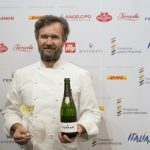 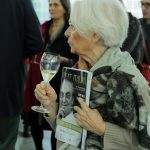 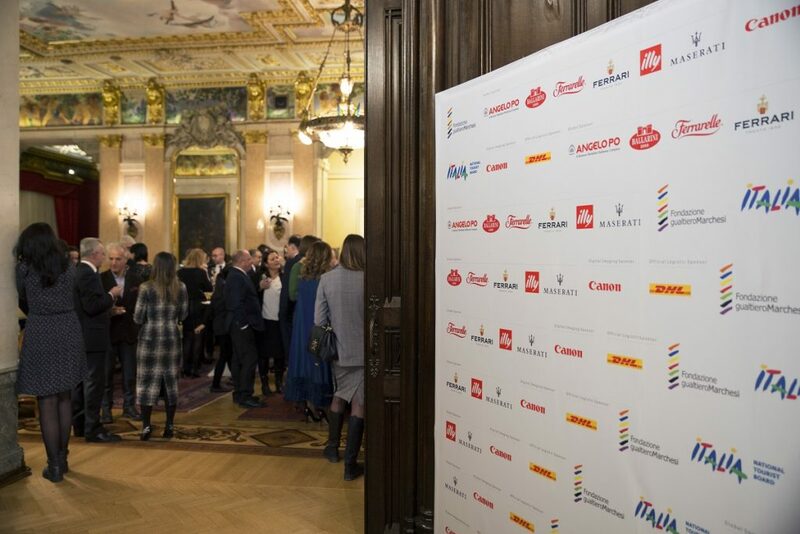 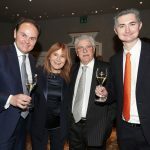 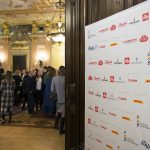 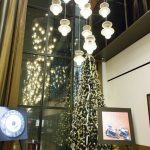 The roadshow started in Chicago last November and it is promoted by the Gualtiero Marchesi Foundation, in cooperation with ENIT and with the support of Ferrari Trento, the official sparkling wine of the whole tour. 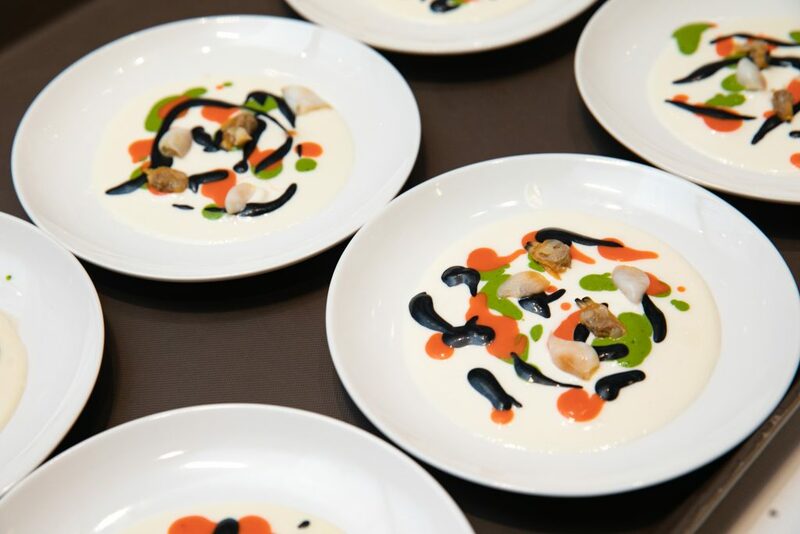 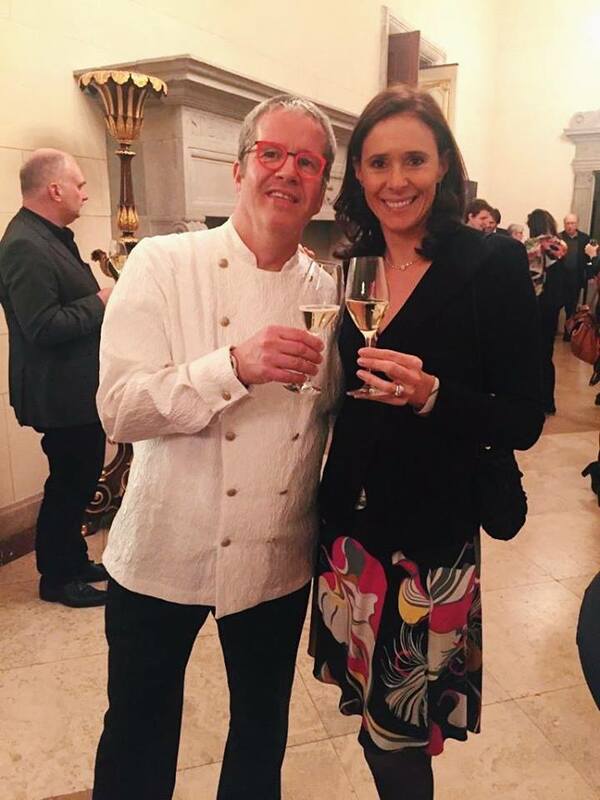 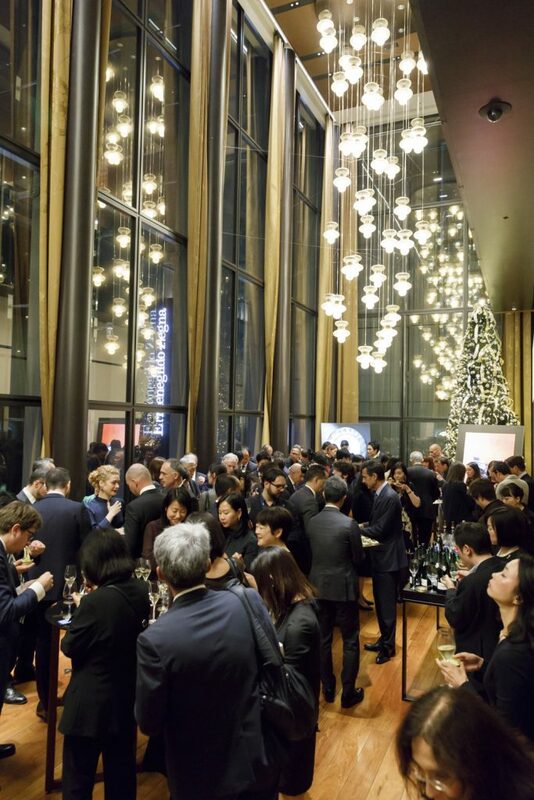 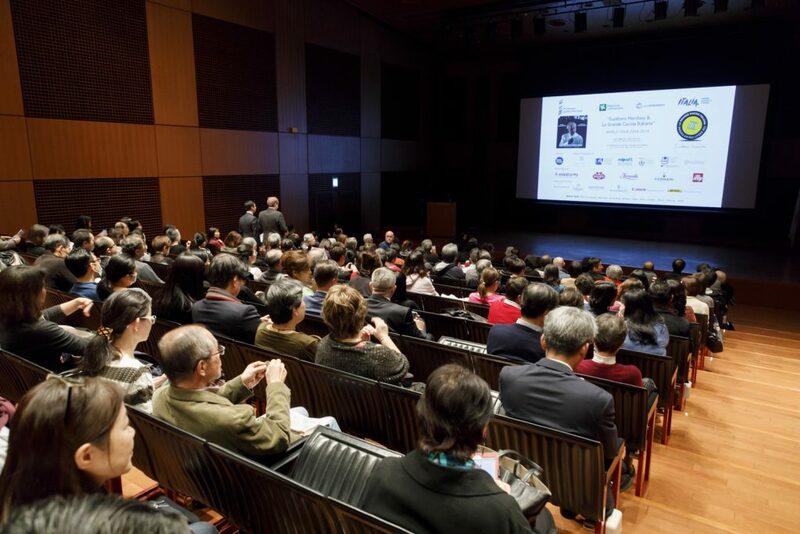 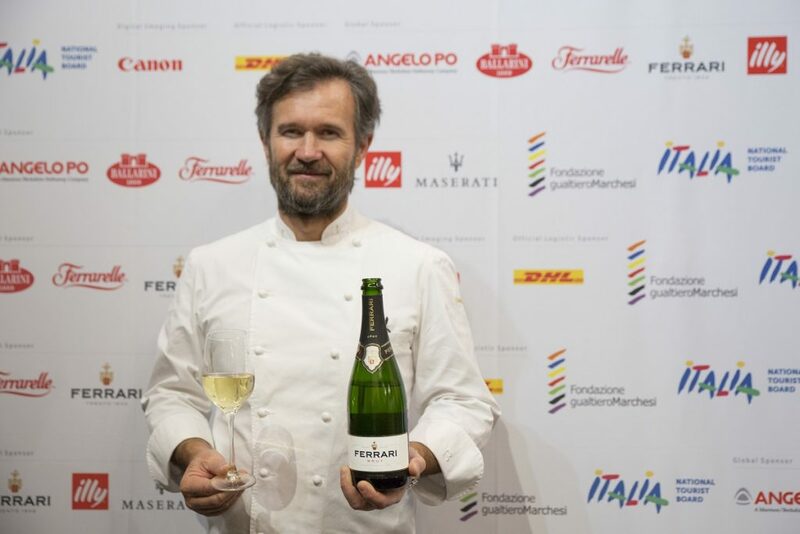 During its ten stages, the tour stopped in USA, China, Japan, Russia and Europe taking the Master’s vision of the Italian Cuisine around the world through Antonio Ghilardi – among the first chefs of Marchesi’s stable – backed up by Pietro Leeman in New York and by Luca Fantin at Bulgari Ginza Tower in Tokyo. 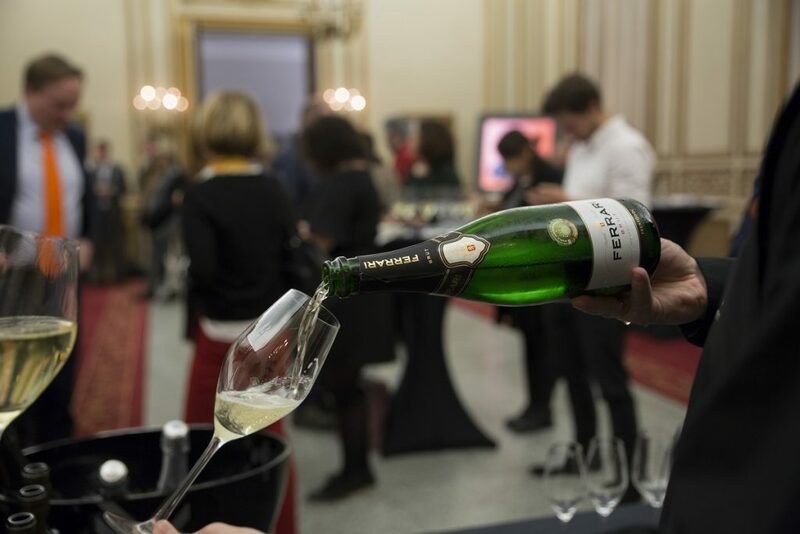 In every stage, Ferrari Trentodoc has been the toast of this wonderful journey across the excellence of Italian enogastronomy. 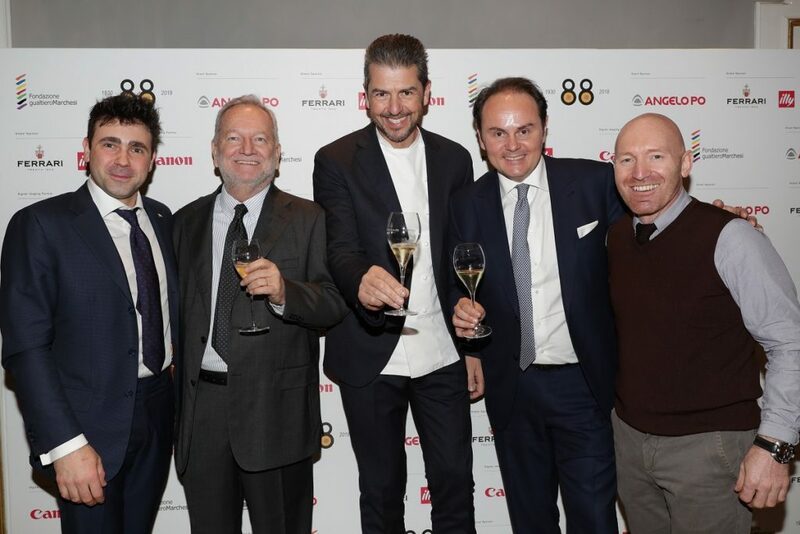 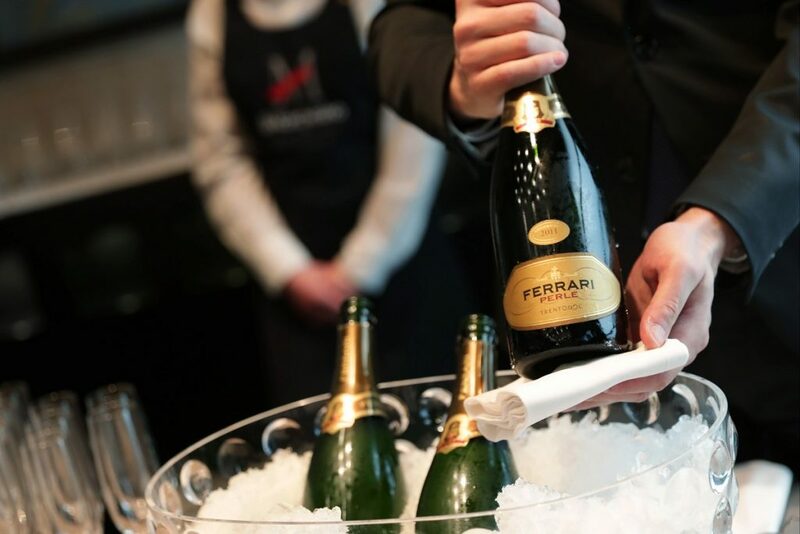 A new opportunity for Ferrari Trento – close to fine dining since ever – to affirm the role as “Ambassador of the Italian Art of Living” worldwide. 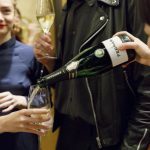 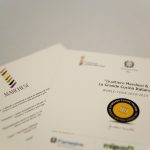 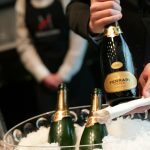 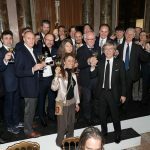 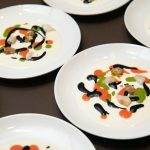 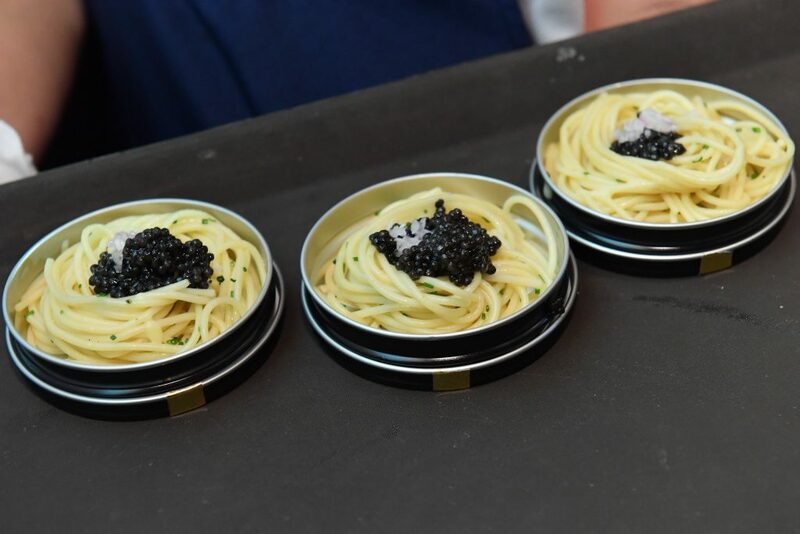 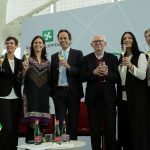 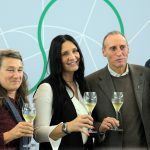 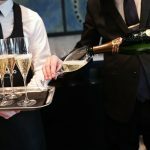 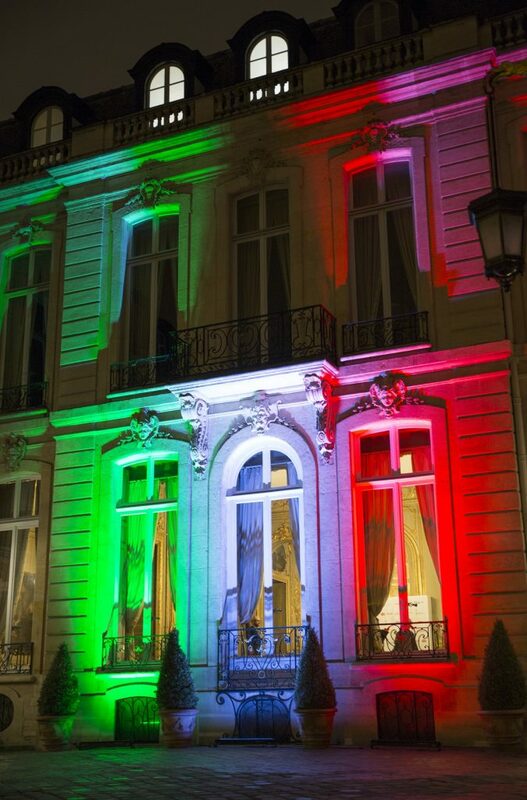 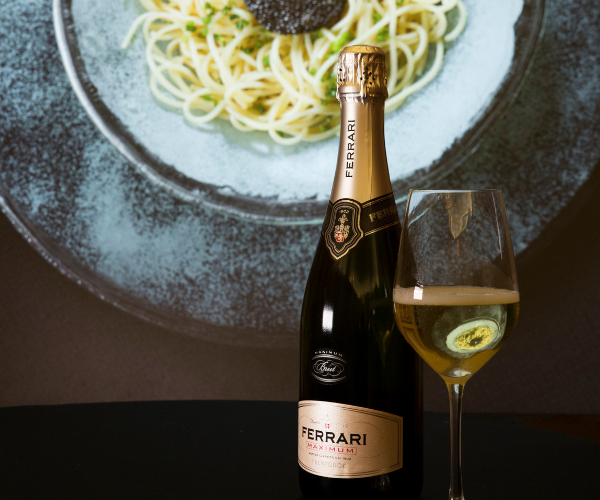 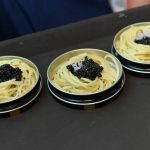 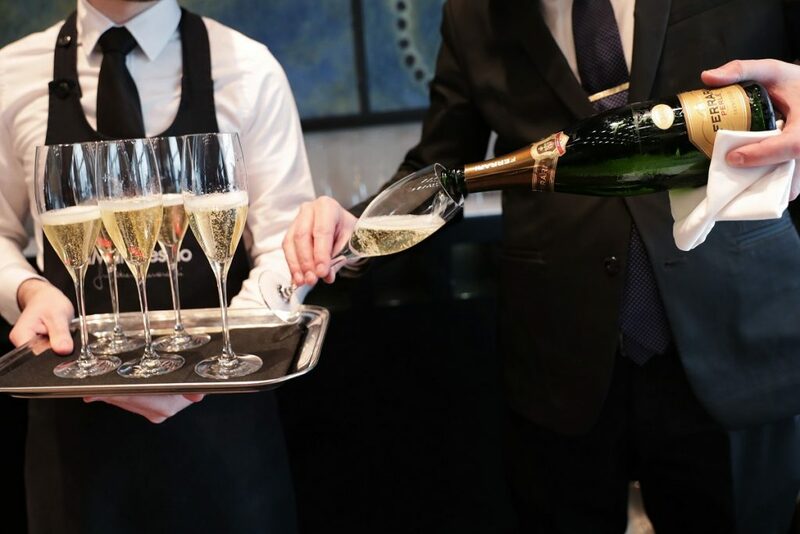 These initiatives promote not only the finest Italian cuisine, but also more in general the special Ferrari lifestyle, made of creativity, authenticity and beauty, which great Masters – such as Gualtiero Marchesi – were able to interpret in their dishes and Ferrari bubbles are able to express in every sip.